If you enjoyed the dark and gritty craziness that was Suicide Squad, you’re probably open to seeing more of it. And you would be in luck! Warner Brothers is releasing an extended cut on Digital HD and Blu-Ray in November and December respectively, and of course – we cannot wait, because you know what extended cut means right?! BRAND NEW (TO US) SCENES THAT WERE NOT IN THE ORIGINAL MOVIE! We look forward to owning this extended cut and watching it repeatedly, because who wouldn’t want a closer look at Jared Leto’s truly terrifying Joker? 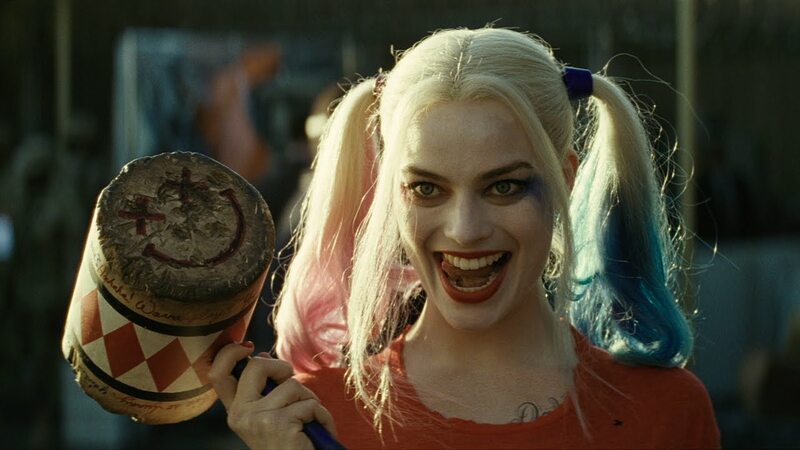 Or Margot Robbie’s hysterical/devilish portrayal of Harley Quinn?! AND let’s not forget the complete and utter badass that is Viola Davis AKA Amanda Waller. OH! And the amazing Will Smith who rocks our world as the surprisingly witty Deadshot. Phew. There’s so many unique personalities in this movie, and that’s not even all of them. We can’t wait to see what kind of absurd maniacal drama unfolds in the extended cut!